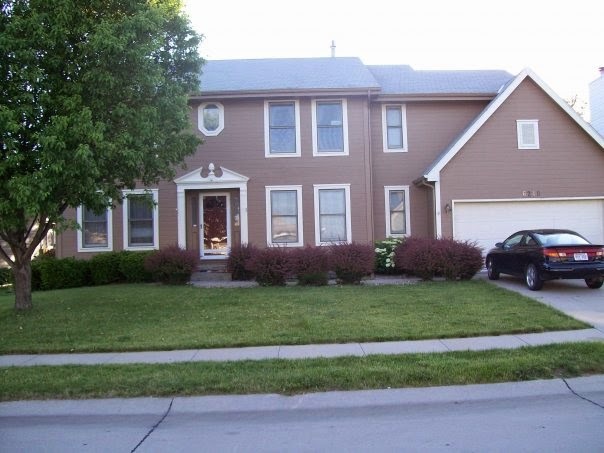 Yes, like everyone else in the world, we had a brown house. We are not beige people. Now our house reflects that. 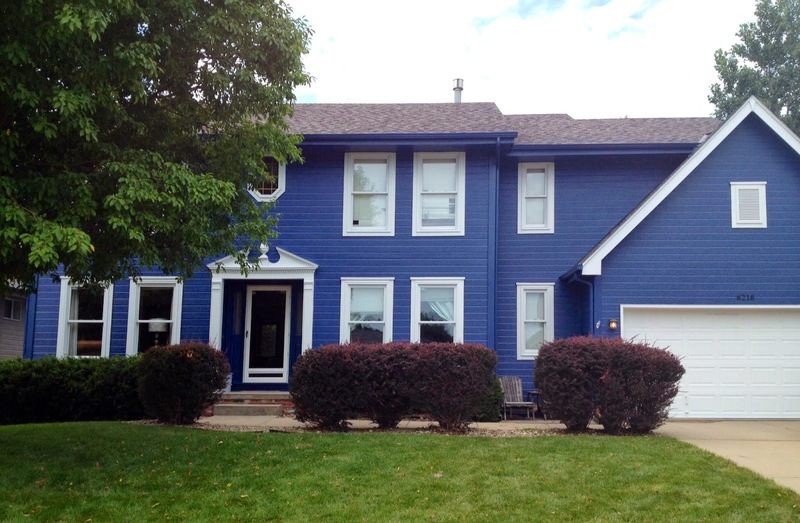 we had new house colors picked out (to cover our beige house)… then we had to replace the sewer line out of the house. pretty house colors will have to wait.